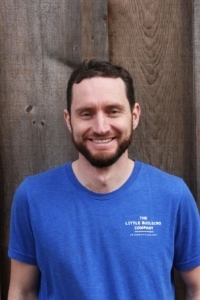 The Little Building Company is a full-service contractor based in Peterborough, Ontario. 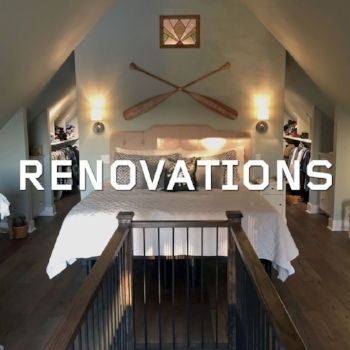 Our mission is to provide a high-quality design and building service that delights our clients and enhances the beauty and utility of their cottages and homes. We strive to make the whole creative building experience enjoyable, from initial design ideas to project completion. If you love your home or cottage and dream of making it even better, we’d love to hear from you. Our process is designed to bring you peace of mind from first concept to final completion. Because how the work gets done is just as important as the work itself. Sean Harris and Dave Conroy have found their dream job in the beautiful Kawarthas. 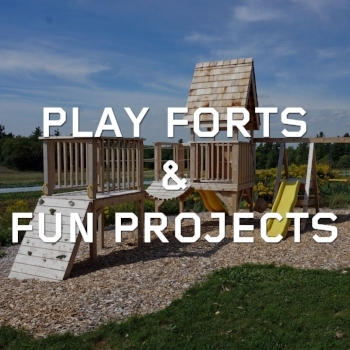 They love designing and building spaces for living and playing Ever since meeting at Fleming College’s School of Sustainable Building, Design, and Construction, they recognized in each other shared values of integrity, high work ethic, and an appreciation for hard work and fun times. They gained years of professional experience on their own until 2015, when they united their values and passions into The Little Building Company. As positive word of mouth has spread, the Little Building Company has grown to keep up with the demand. 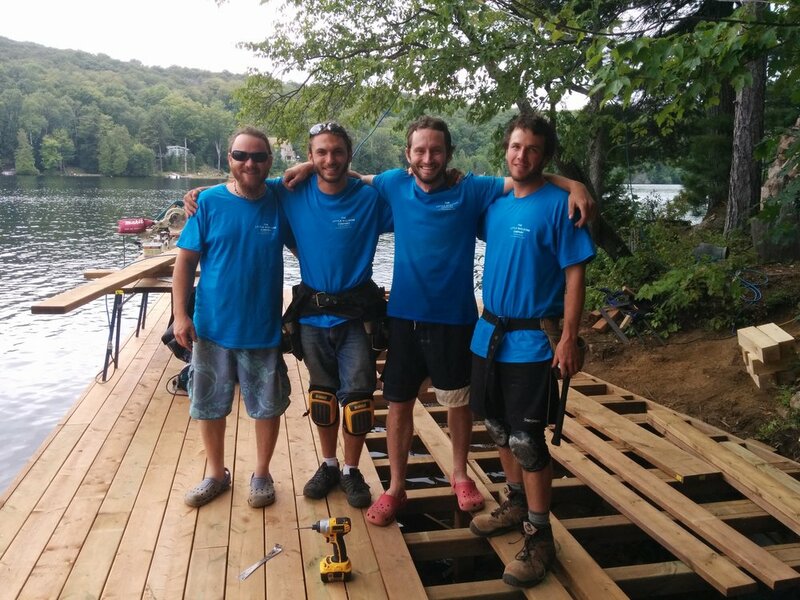 We are thrilled to have a great team of skilled builders working with us who share both our respect for our customers property and our common values. Can The Little Building Company help you ? Call 705 874-1040 or email us today. Read some of our reviews on HomeStars and find out what everyone is talking about!